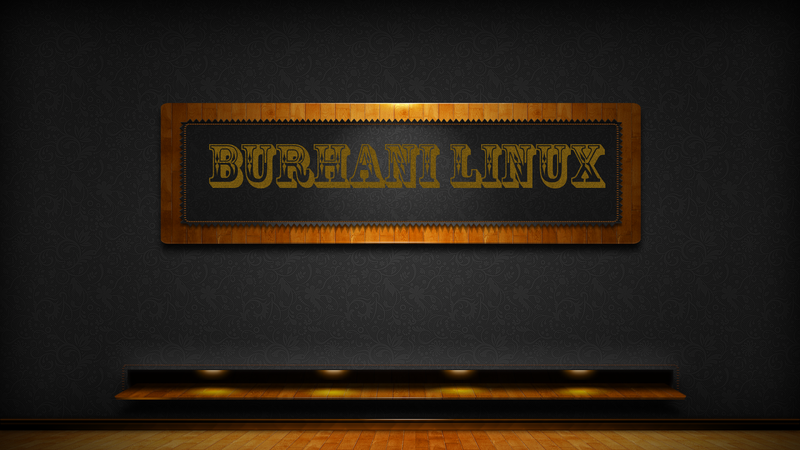 Today i announce you to the third version of Burhani Linux 3.0 i named it as Rain Edition ----(coz i like rain). Basically it will be based on Ubuntu's Trusty Tahr 14.04 Edition and will be packed with the latest Cinnamon 2.2 bundled with all it's new features. It will also come with new theming B-themes and new icons set B-icons with a whole new sleek wallpapers to add on its flavors. It will be released soon after Linux Mint 17.